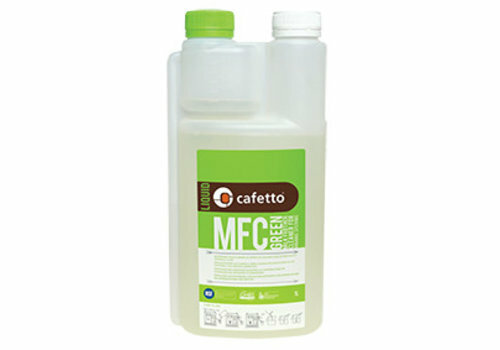 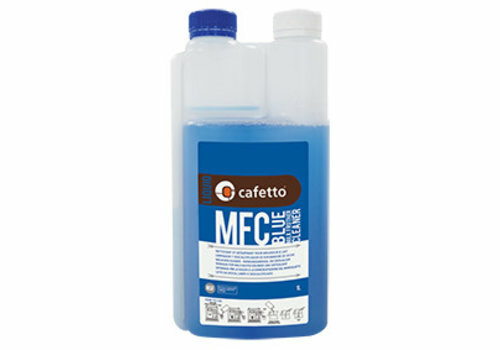 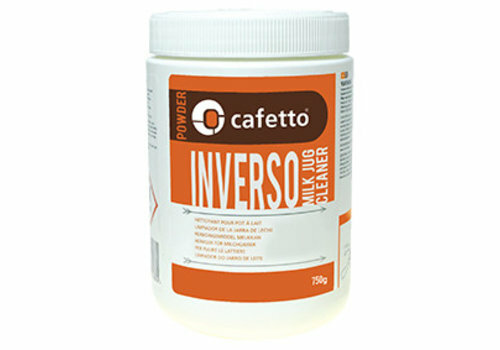 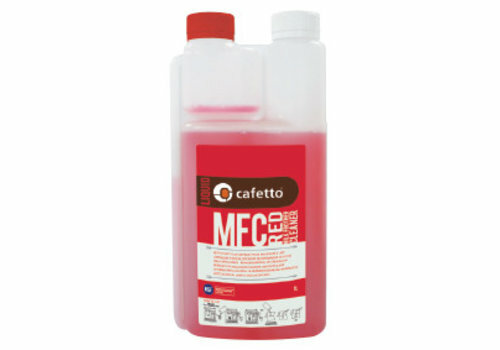 Cafetto AMC powder is used in conjunction with Cafetto M25 tablets for cleaning the milk system. 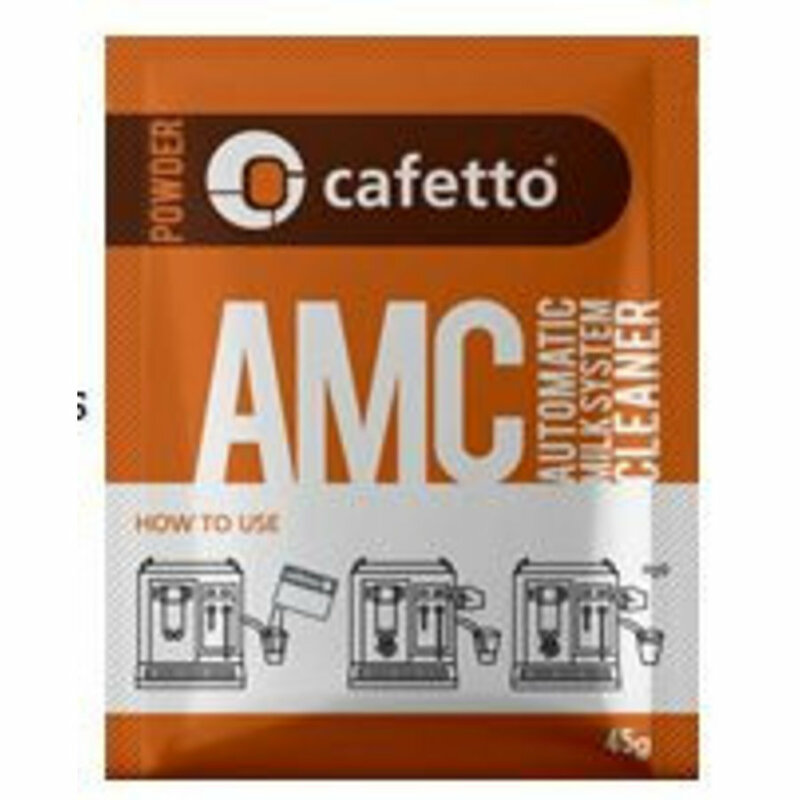 Cafetto AMC powder is used daily or weekly in place of M35 tablets. 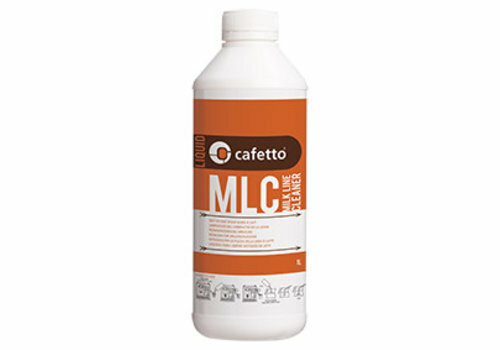 Add the contents of the sachet to the cleaning container and run the milk system cleaning cycle. 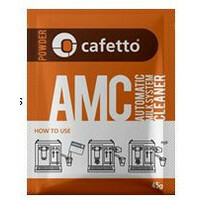 Do NOT add any other tablets or powder to the cleaning container. 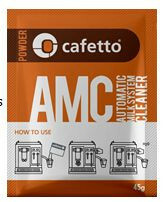 Do NOT use this powder to clean the coffee brewing system.